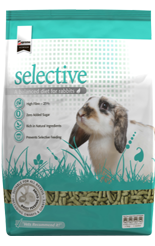 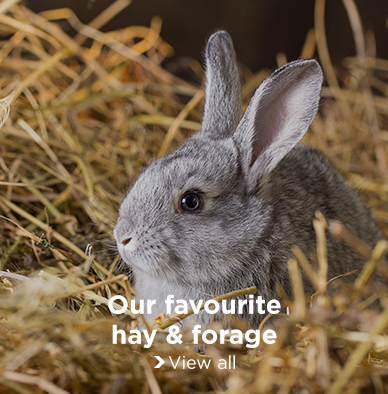 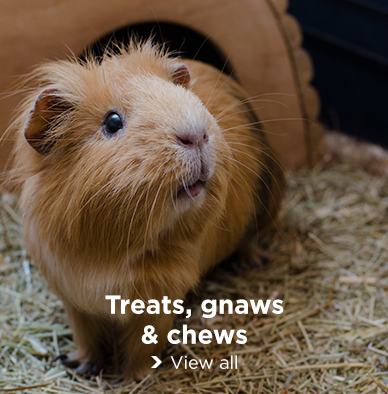 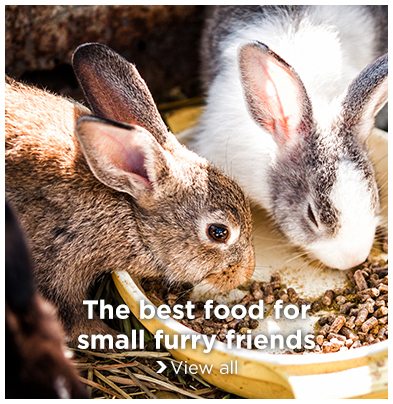 From delicious food for fussy bunnies, to hay, forage and tasty treats for your other small furries; we’ve got all the big names from Burgess and Supreme to Mayfield, Mr Johnsons and Oxbow. 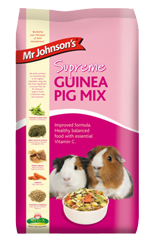 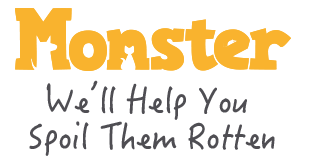 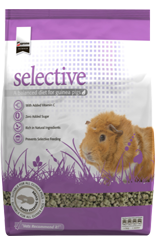 Buy everything you need for your Rabbits, Guinea Pigs, Ferrets and Gerbils, Degus, Chinchillas, Mice and Rats! 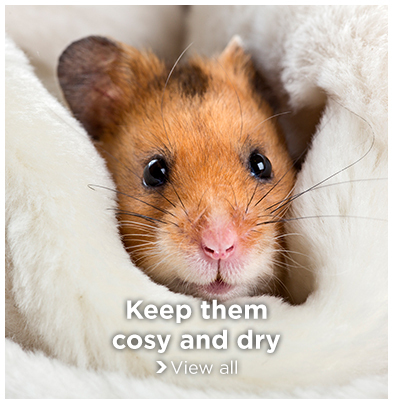 Feeling organised? 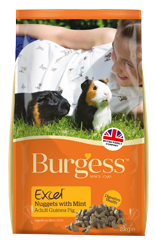 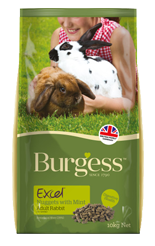 The Burgess Excel Rabbit Bundle contains all the essential items to keep them warm and well fed for a whole month!